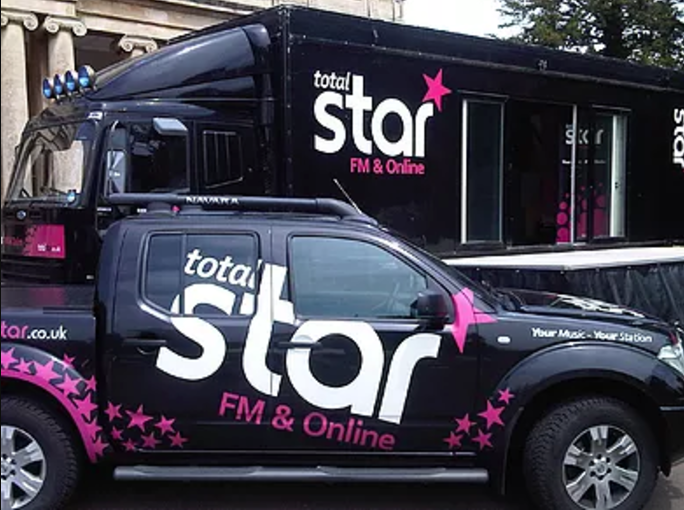 Total Star Med is the brand new radio station for 2017 broadcasting on 104.1 & 101 FM and online across Costa Cálida and beyond. Our Airtime Packages can deliver massive audiences to your Business. Starting from only €150 our production house will liaise directly with you to create exactly the right Radio Ad campaign to convey your best message to potential customers. Total Star's core audience is aged between 30-55. 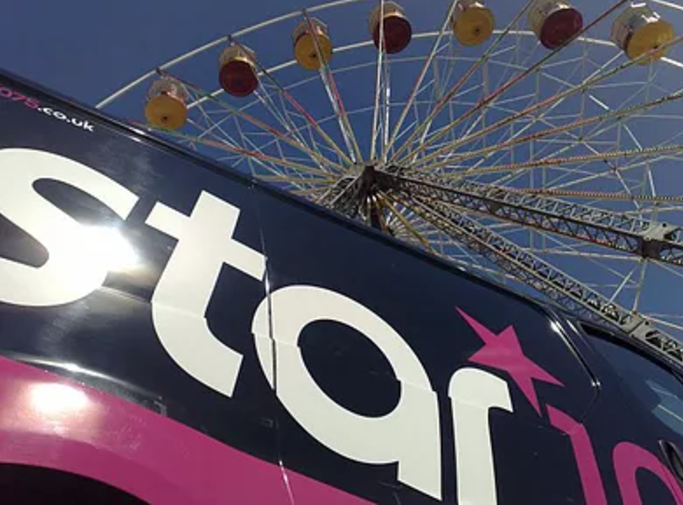 Total Star listeners have a zest for life; Our listeners have made a choice to live in the beautiful sunshine of Southern Spain and although they are busy, they still make time for themselves and are determined to squeeze the most out of life. They are very social people who enjoy shopping, going out and spending time with their friends and family. 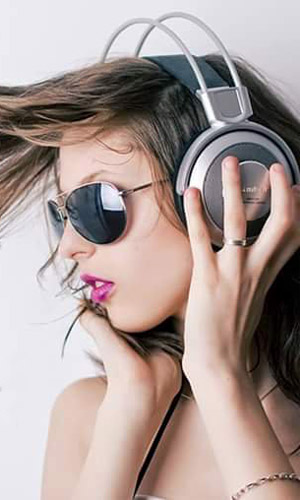 The playlist is driven by passion, playing songs from the 80s, 90s and 00s, alongside the best current songs. Presenters are warm, friendly, genuine and easy to relate to, broadcasting appropriate and relevant content that immediately connects with listeners lives.